A few people have asked me about the process of applying for the LRPS Distinction and my motivation for doing so. Whilst I had some experience of editing photographs in digital software I was a complete novice when it came to printing and preparing prints for exhibition. 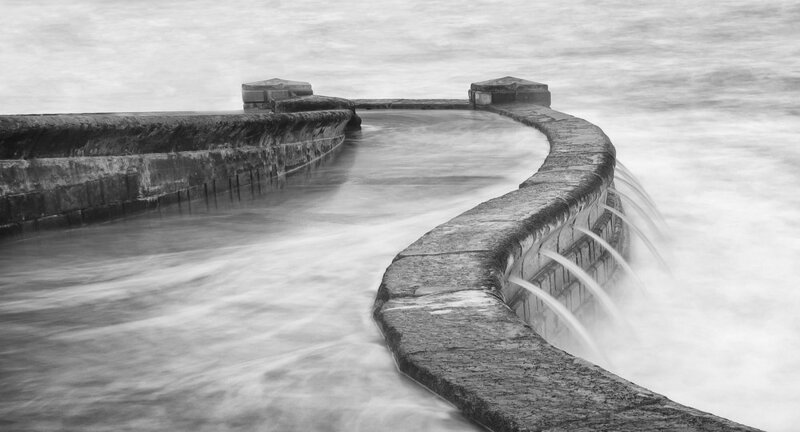 I therefore joined York Photographic Society to learn from other members through discussion and feedback via project nights, competitions and exhibitions. 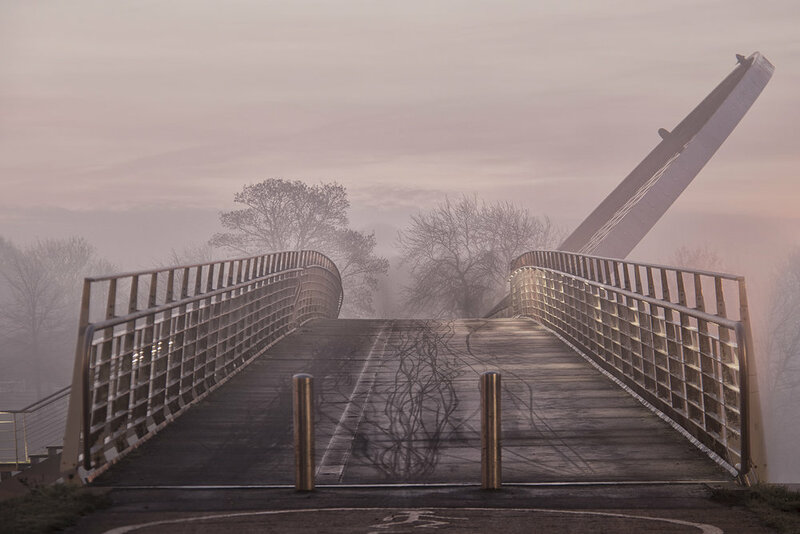 In addition to being involved in YPS activities I have really enjoyed revisiting my favourite haunts and exploring new locations on my own and taking photographs and trying to be critical of their quality. This has been especially true since I retired in 2015 and it was always my ambition to raise the standard of my photography to try to achieve a Distinction Award. So what did it involve? For the LRPS a panel of 10 prints is required and they are judged against various criteria: visual awareness, communication, camera techniques, technical technique and presentation. 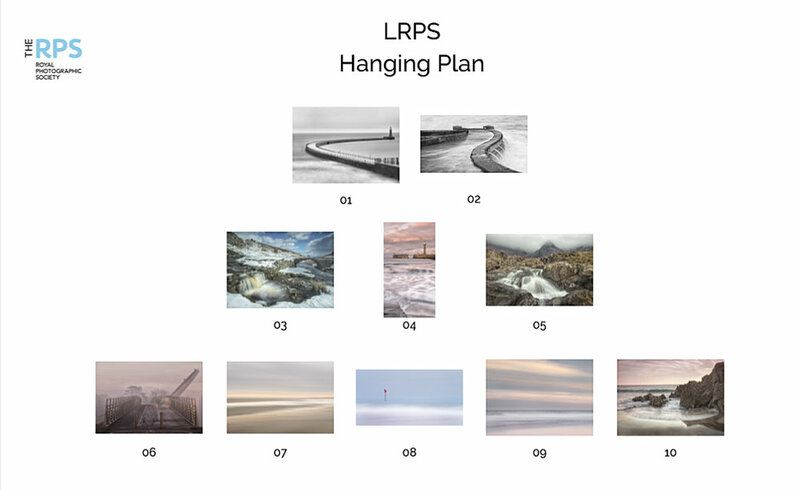 There is no theme requirement at LRPS level but this doesn't mean that the selection of images is easy. Alongside an expert eye I looked through my portfolio to choose photographs that were both technically strong but also told a story.. Although 10 images are needed for the panel I compiled a shortlist of 15 to send to print with another 10 tif spares for contingency. A considerable number of my favourites were thrown out as being flawed or not up to standard. The most common reason for failure in an image are blown out highlights, poor focus and oversharpening. Even a small problem will cause a photograph to fail the adjudication so if there is any doubt don't submit the image. Trust me. Every image is scrutinised minutely and any problem will be spotted and the photograph rejected or sent for a re-edit. Being a novice at preparing prints I had to up my game considerably. I managed to download some software that would enable me to soft proof my prints and I had to select the best paper. After a trial process of printing a small image on 3 different papers I selected an art paper which really lifted my photographs. So much so that I won't go back to standard photo paper anymore. I was advised not to make the prints any bigger than A4 in the standard 500mm x 400mm mount as the adjudication panel are more interested in quality than the size of photographs. Once I had the prints mounted the next stage was to compile the panel. Images need to be balanced and work well together. This was far more difficult than I anticipated as the 10 photographs I had selected didn't form a coherent panel and so I had to bring in a couple of spares to balance it. The colours, tones and themes of individual images do need to complement each other. I also had to prepare a new print from my portfolio at the last minute to fill a gap that none of my spares would suitably fit. The next step was to attend an RPS assessment day for feedback and an initial assessment on the quality of my panel. Fortunately this went extremely well and all I was advised to do was to exchange 1 photograph with a similar spare to improve the flow of the panel and to swap an image with a water mark for another spare with no faults. 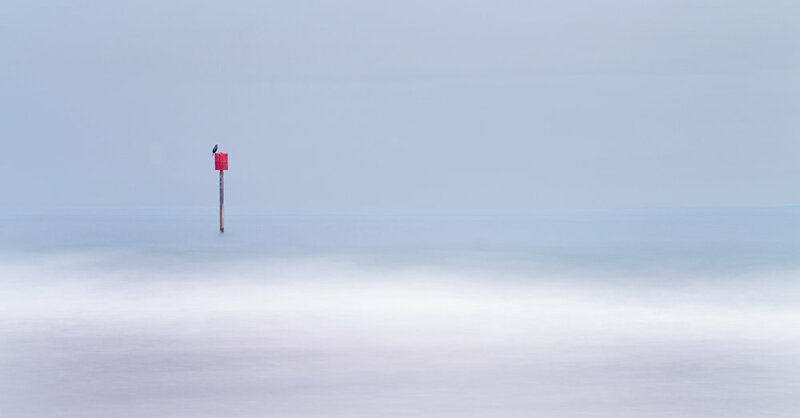 Hoorah, I had managed to get 'Bird at Blyth Beach' into the final submission! It is possible to attend the Adjudication Day but with Canada imminent plus family commitments I really couldn't manage to get there. Consequently everything was trussed up in a box and couriered to Bath. However, I received an email with 2 days of the adjudication to say that my Panel had been recommended for the Licentiate of The Royal Photographic Society and final ratification. Was it worth it? I would say 'yes'. I have learnt so much in the process about the practicalities of producing prints and how to exhibit them. It has made me put my work in the public eye via social media and my website and I have submitted photographs to exhibitions and publications. The assessment process is very critical and you need to be used to showing your photographs to others and listening to their comments and if they don't like a photograph you have to take it on the chin. I also have bitten the bullet and started to give talks showing my photographs to fellow YPS members and other local clubs. Hopefully, with the LRPS alongside my name I will be invited to give more presentations as I do enjoy sharing and talking about my work and adventures. I am extremely grateful to all the people who have supported me in large or small ways and who have helped me whenever I asked. Without the push of the LRPS behind me I would have been happy to burble along on my own. Landscape photography can be an solitary activity but I am so pleased to have made so many friends with whom I can exchange stories or discuss experiences or problems. 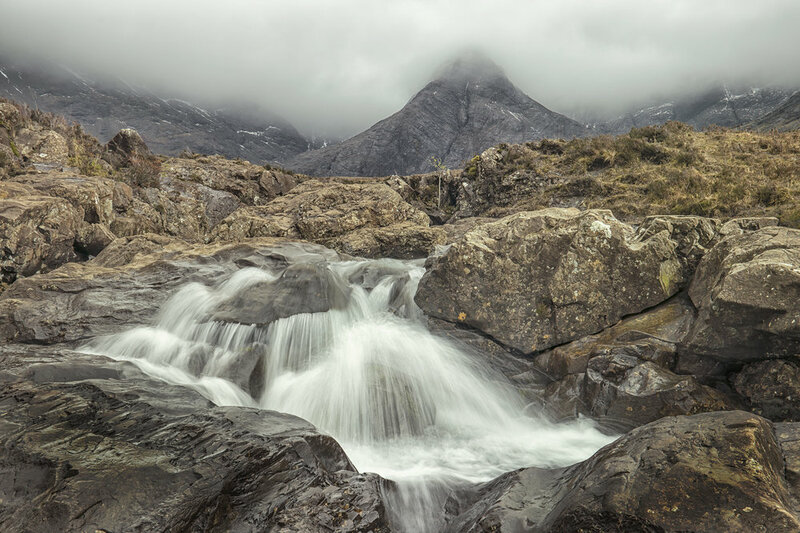 If I hadn't decided to work toward the LRPS I wouldn't have attended conferences or workshops where I met so many wonderful new people who were keen to discuss their own experiences of landscape photography and offer advice.